Inhale naturally, tasting the herbs' flavors directly. Air rushes through a ceramic heater into the herbs, creating mist. 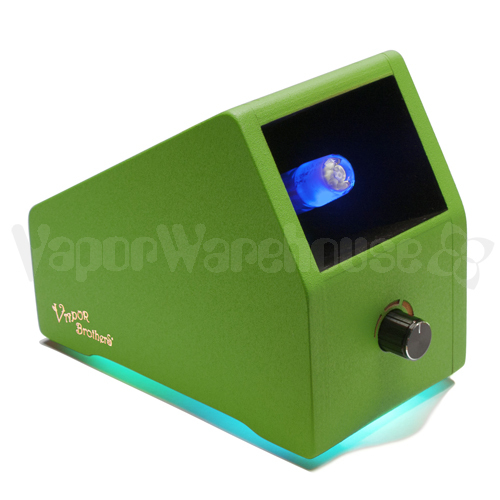 Enjoy vaporization "as it's supposed to be," where you experience your herbs cleanly and safely. We build from temperature resistant materials so you inhale the medicine, not fumes. Our strict standards prevent us from using plastics, Teflon, and many other materials near the heating element. While plastics would definitely make a sleek and easy to build vaporizer, we've insisted on high temperature resistant and natural materials that don't out-gas fumes. Our commitment to quality and safety spans 20 years of dedicated service to customers. 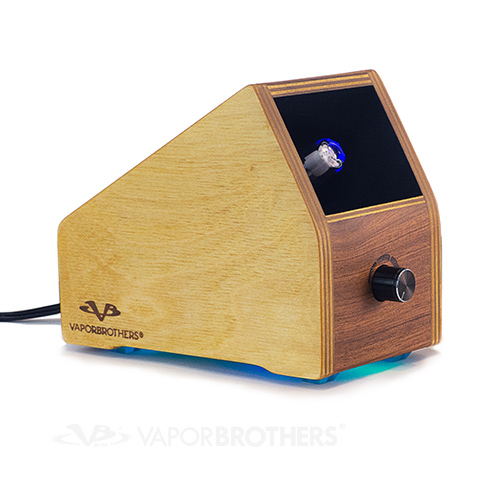 The Vaporbrothers accomplishes a dense and sweet tasting vapor in an intuitive process that doesn't involve programming or fan noise. You may see copycat "Whip style vaporizers" in the world (even horrendous all-plastic versions of us!) but they don't duplicate the experience and it's best to end up with us! Choose between our old "Standard" (Hold-on method) and the newer "Hands-Free," a glass on glass model which doesn't require you to hold the hand piece to the vaporizer. Read more from satisfied customers we've had throughout the years. 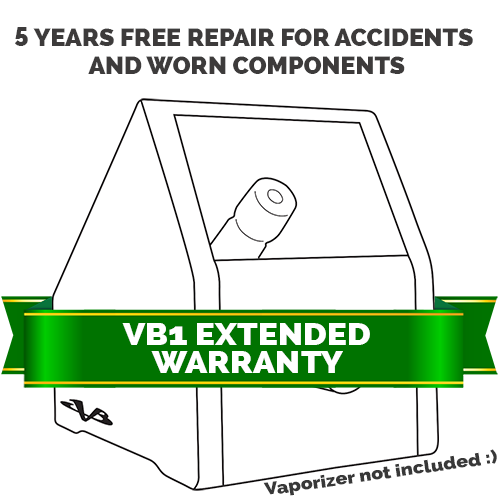 We rely on making people truly happy with vaporizing. With no advertising budget to speak of, our brand spreads by word of mouth. 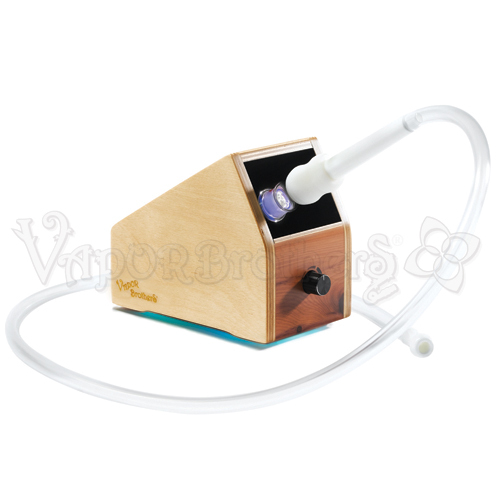 A bit of history: Vaporbrothers invented the Whip® style vaporizer in 1999, when two friends tinkered with ways to take the hassle and weird tastes out of vapor. At the time, the only products available either charred the herb or gave weak hits and burned you as well. We came up with a naturally intuitive process which is now the basis of most vaporizers on the market today. 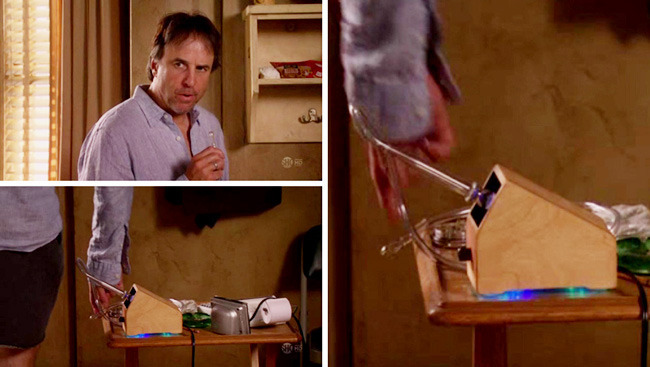 We have 3 patents on the concept of vaporizing and a registered trademark for the word "Whip." Our heating element is ceramic and glass, without any metals or other components can affect the clean taste. 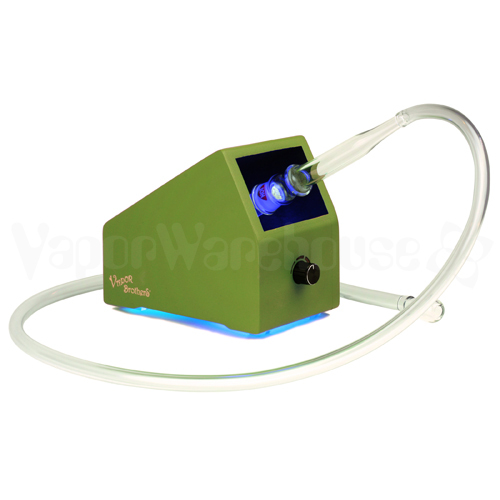 There is no comparison to portable vaporizers, which need a very light draw and other compromises to operate. Vaporbrothers provides an intuitive process anyone can master.